This Nocturne was among the last works Chopin composed before departing Poland on November 2, 1830. Like many of his early compositions, it carries no opus number, and would not be published until well after his death -- in this case, not until 1870. Its late appearance in print accounts for its high numbering: chronologically, it was not his 20th Nocturne, but only his second, written probably within a year or two of his initial effort, the E minor (ca. 1829). 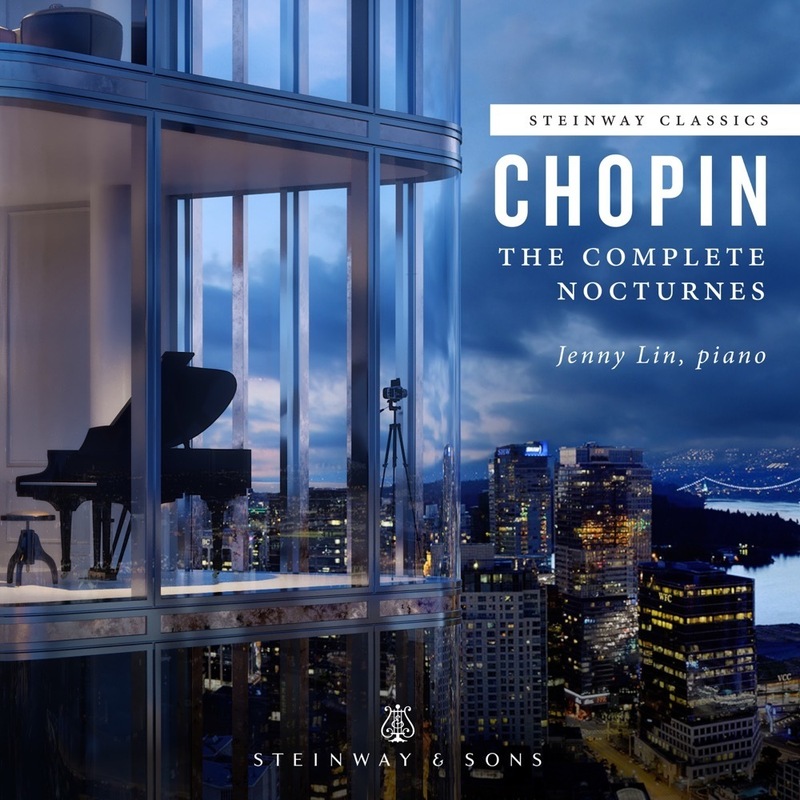 Both these early works already contain the intimate passion and melancholy character of Chopin's later nocturnes, as well as their unique harmonic sense. The Nocturne in C sharp minor here opens with a brief introduction, a mixture of the stately and the desolate in its hesitant, ponderous character. The melancholy main theme is then presented, a lovely creation in its graceful trills and dark atmosphere. The mood brightens marginally in the secondary material, but still cannot break with the forlorn character established by the opening melody. The main theme returns in the latter half, now more resolute in its sadness, gradually becoming more despondent as the music gently fades away at the end. Lasting about four minutes, this lovely Nocturne is yet another gem among the many in Chopin's considerable keyboard output.